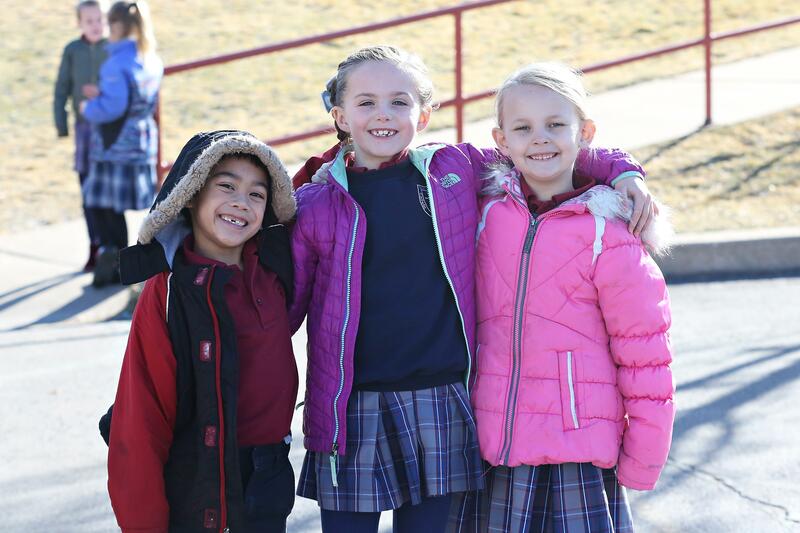 ﻿﻿We at Saint Olaf Catholic School, help our students RISE as a community of learners, continually growing as Christ-centered individuals throughout life's journey. We help students become RESPONSIBLE self-disciplines citizens of the world who act with integrity. We prepare students INTELLECTUALLY to analyze complex thoughts and think critically while developing a life-long love of learning. We nurture a SPIRITUAL relationship with God through the Catholic Faith Formation that manifests itself in weekly liturgical celebrations, stewardship, and daily prayer. 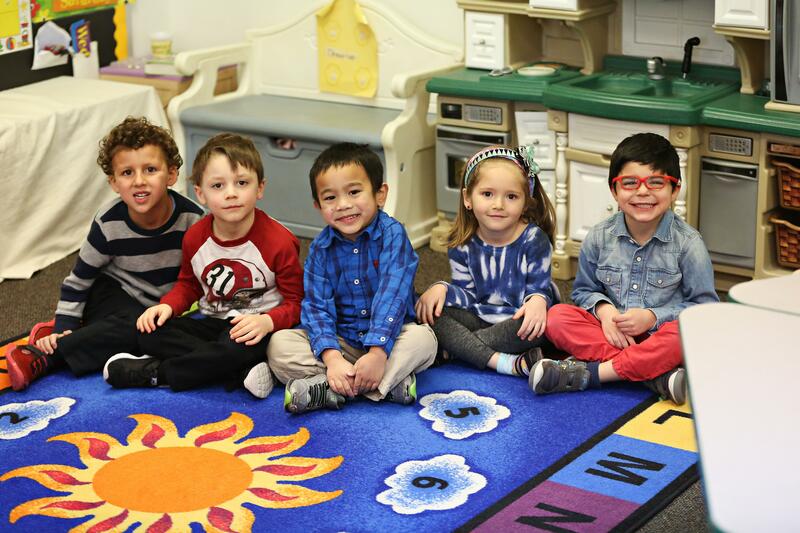 We foster the EMOTIONAL development of our students through the virtues of empathy and charity. Our school community attends Mass every Friday and on Holy Days of Obligation. 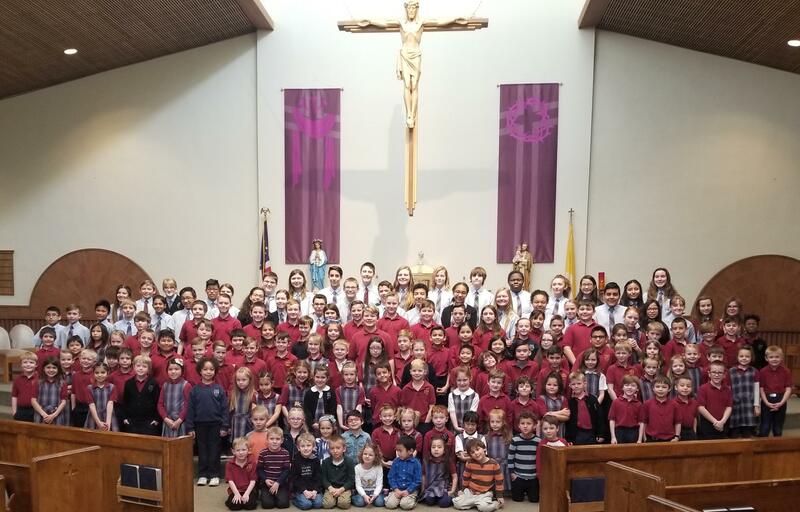 Kindergarten through Eighth Grade students actively participates in each Mass by lecturing, altar serving, gift-bearing, ushering and singing in the choir. Students demonstrate their reverence by listening and responding appropriately. During the homilies, students respond to Father’s question concerning the Gospel readings. Older students serve as role models to mentor and guide a younger student in appropriate Mass etiquette. Besides, students celebrate the Sacrament of Reconciliation during Advent and Lent. Regular opportunities for a religious experience are evident as students pray throughout the day. Daily experiences include morning prayer, special intentions, grace before meals, and closing prayer. Also, classes pray at other various appropriate times. The school year begins with the pastor blessing the students and the school. We start each day with whole school prayer led by students over the intercom. Classes rotate monthly to recite the Rosary following each First Friday Mass. Students gather in “family” groups, named after saints, to build community. They discuss monthly Catholic themes and participate in a religious centered project. The 2014- 2015 school year initiated our first student-planned and led Advent and Lenten Retreats. Students regularly lead prayer services for Thanksgiving and the Rosary Rally in October. Our school regularly uses signs, sacramental, traditions, and rituals of the Roman Catholic Church. Signs of God’s presence are evident in each classroom through the display of crucifixes, religious bulletin boards, statues of Mary and the saints, and rosaries. We emphasize liturgical seasons by celebrating Mary in May, Advent, and Ash Wednesday. A Christmas program focuses on the Christian meaning of Christmas. Also, students join with the parish community in re-enacting the nativity story on Christmas Eve and follow the Stations of the Cross during Lent. 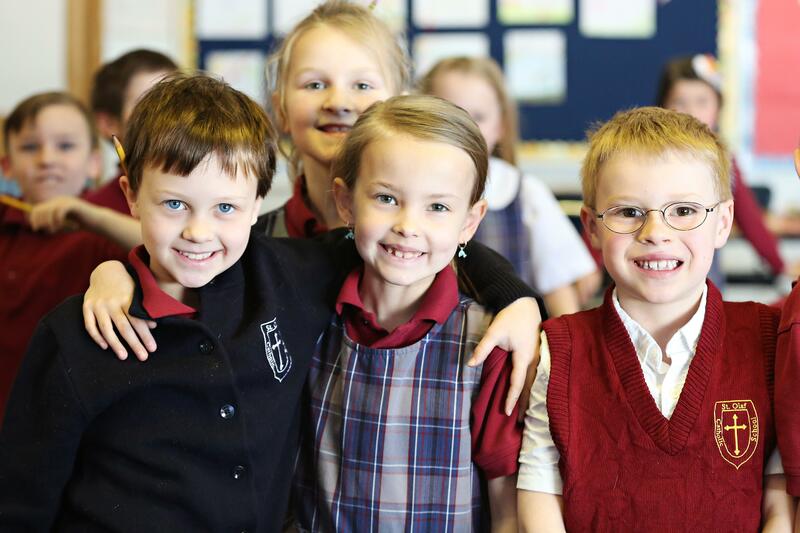 Saint Olaf Catholic School’s Religion curriculum and instruction are faithful to Roman Catholic Church teachings. 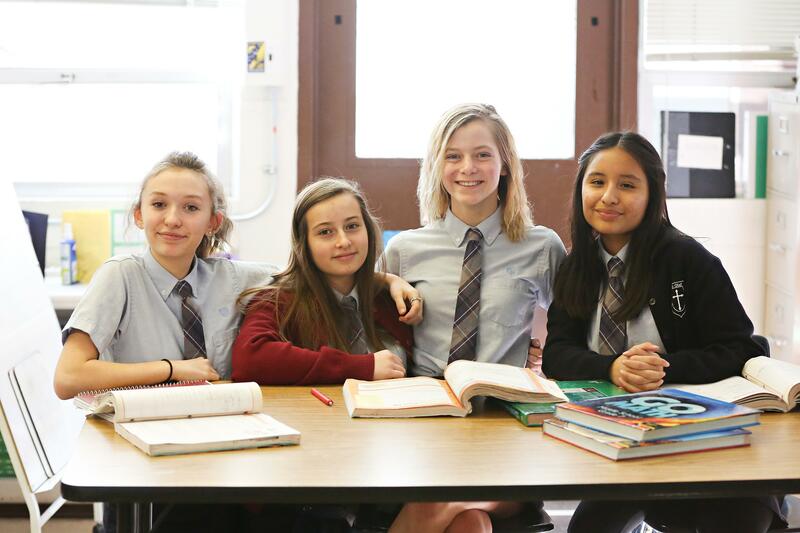 The Office of Education of the Diocese of Salt Lake City provides the framework for our curriculum. In selecting textbooks, we ensure that each series meets the requirements set forth by the United States Conference of Catholic Bishops (USCCB). Also, we place particular emphasis on our Family Life Program and sacramental preparation.